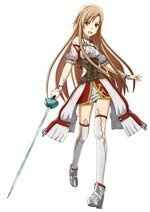 Sword Art Online: Hollow Realization takes place in one of the stages set within the original Sword Art Online and will give fans the chance to experience the Sword Art Online world from the very beginning. 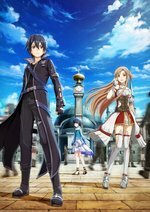 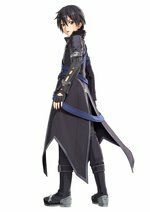 Taking on the role of Kirito, players enter a new VRMMORPG world called Sword Art Origin , which was created on the game s original server, giving players flashbacks of memories from past events. 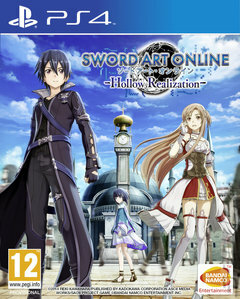 Players will enter the early period within the Sword Art Origin world and must somehow find a way to win the game one more time.